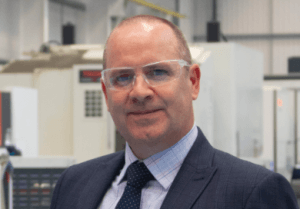 North-east engineering solutions specialist, SengS, has unveiled a key industry figure as managing director. Based at the company’s Ellon facility, David Benison, pictured, brings nearly 30 years’ experience in senior management roles following a successful career across the subsea division of global energy services firm Aker Solutions. 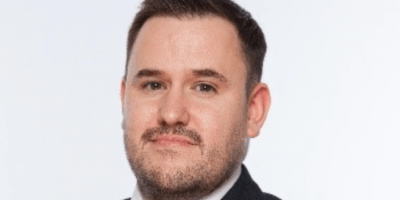 Most recently, Mr Benison was head of subsea lifecycle services where he had responsibility for the service and maintenance of subsea and topside equipment for installed base assets on the UKCS. Mr Benison has taken on the managing role to drive continued growth in the subsea market through provision of engineering consultancy, mechanical and hydraulic assembly and specialist high pressure and environmental testing. Mr Benison said: “I’m pleased to have taken on this important strategic role at such an exciting time for SengS and look forward to the chance to strengthen relationships with our customer base, develop the brand identity and identify new opportunities for growth.